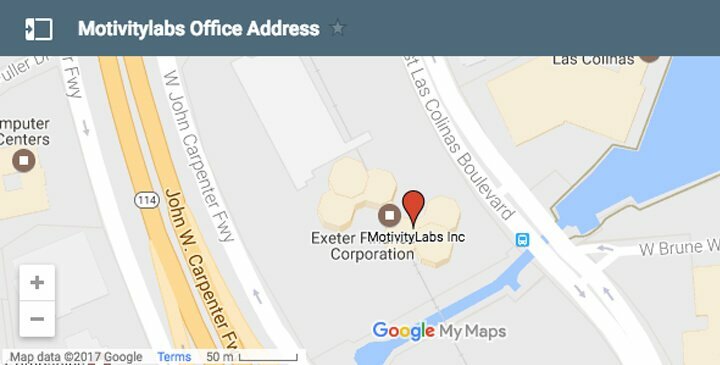 Motivity Labs has been perusing excellence through its trusted partners. Microsoft has been a business partner to Motivity Labs, who has helped them to imbibe and nurture several windows applications. Over the period of years, Motivity Labs has participated actively in ‘Microsoft Acceleration Weeks’. GOOD, an international practice firm helped the brand to set up their offshore development office. ‘Platform Partners’ have been the brands own arm and had helped in nurturing innovative solutions. We are grateful that, Manthan has been our partner in the areas of advanced analytics, while Geo location systems add value to our infrastructure through creating Geo location based solutions. Keeptrax is our daily calendar which helps in developing a track record of daily activities to be optimized later. Motivity Labs partners with industry leaders across the technology ecosystem to offer innovative solutions to our clients. Motivity Labs is a trusted partner to large ISVs like Microsoft to help them evangelize and develop over 80 applications on Windows Phone platforms. We provide User Interaction, Design, Development and certification for applications on the Windows Phone marketplace. Motivity Labs actively participates in Microsoft Acceleration Weeks. 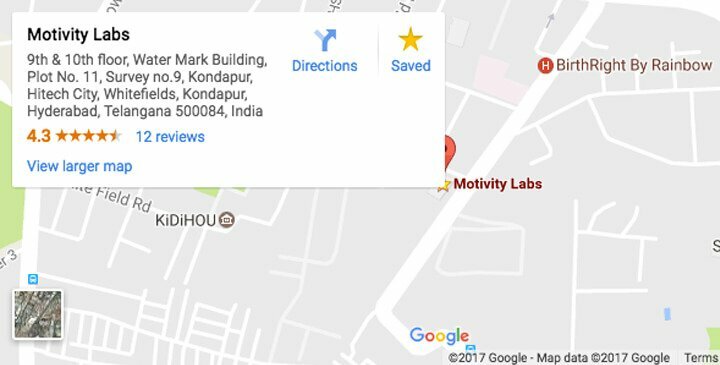 Motivity Labs is a trusted partner to enterprises like GOOD to setup their offshore product development center. We work with engineering and product management to own the product release cycle. Motivity Labs leverages its platform to innovation based technology companies and works with them as an extension of its own team. KeepTrax makes it easy to save your daily activity to remember later.